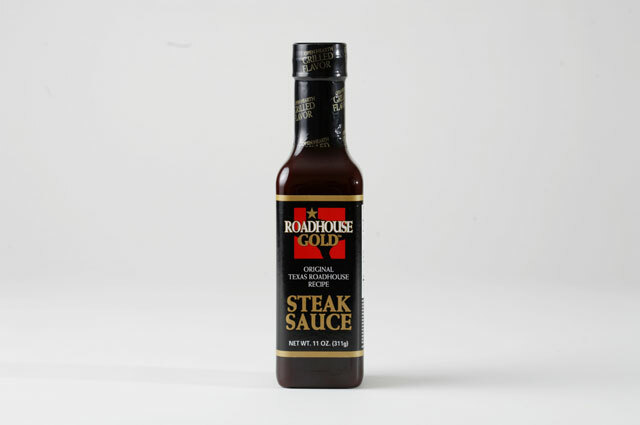 I don’t know if you have Texas Roadhouse’s anywhere near you (we finally have 2 in CA that are less than an hour away)…but even if you DON’T, I HIGHLY recommend their steak sauce! It’s the best ever! And you can order online, for only $3.99 a bottle! This entry was posted in Uncategorized and tagged Texas Roadhouse on June 12, 2017 by Silver Willow. Generally I do not use steak sauce. It must be good though. We have a Texas Roadhouse in Fresno and some of my friends have eaten there and said it's good. It's good. Their steaks are great! Hope the steak is good – not a lover of sauces over my steak when at home or eating out. My husband thought steak sauce was blasphemy. If the steak needed sauce it was not worth eating. Plus he always ordered rare and shuddered at my “well-done”. I am with Kay about not eating steak only my reason is because I can't afford it. LOL Good post Silver. the better the steak, the less sauce wanted, but yet, always love a little to dip. thanks, Annie. I can't even sit across from anyone eating rare steak. Makes me want to gag. Funny, when I was quite young, I used to love rarer beef and would dip my bread in the 'blood.' I don't even know what age I went almost 180 degrees, but give me medium well now; I don't mind a little pink in the center, but too much and I have to send it back. Isn't it odd? We go to our Texas Roadhouse about once a month or so. It is always good and the prices are very reasonable. I've never used their steak sauce though. DH and I are both Medium-Well steak eaters.